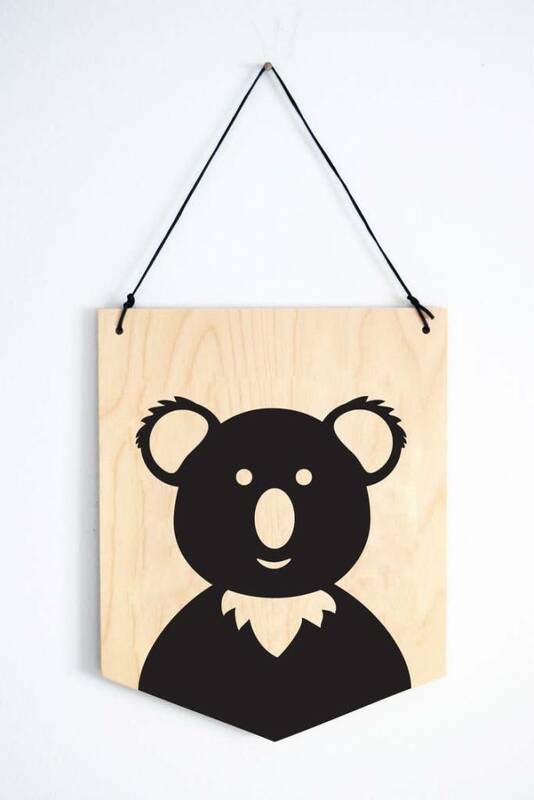 This wall decoration will add a playful touch to the decor of your mini's bedroom. Its minimalist look makes it easy to integrate in a Scandinavian-inspired room or a colourful one. This koala will become your kid's new favorite friend! 8 "x 10" x 0.25"